We will investigate all chargebacks and will require the cooperation of you in the investigation. You have five (5) business days to respond to all inquiries by AnytownUSA related to chargebacks. 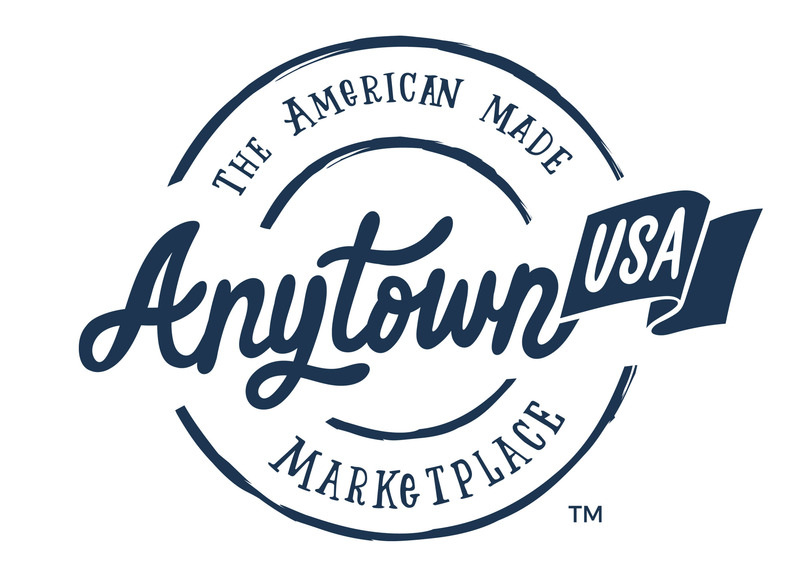 If you fail to respond and assist in the investigation, AnytownUSA reserves the right to issue a refund on your behalf from the your account. If after the investigation the dispute is found to be valid, a refund will be issued on the your behalf from the your account. In all chargeback instances, you may be liable for the $30 chargeback fee.